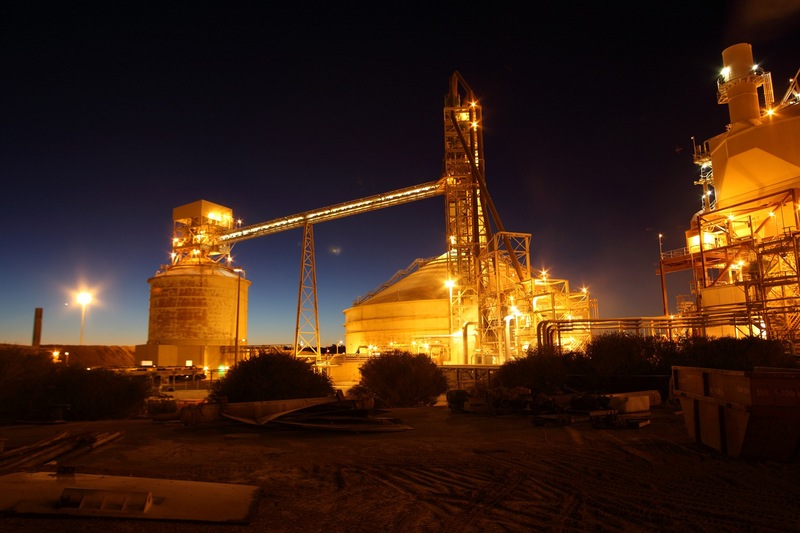 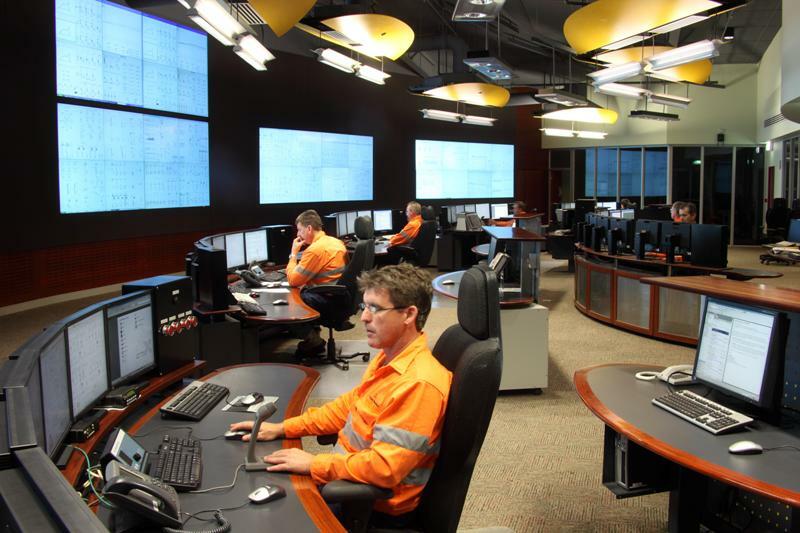 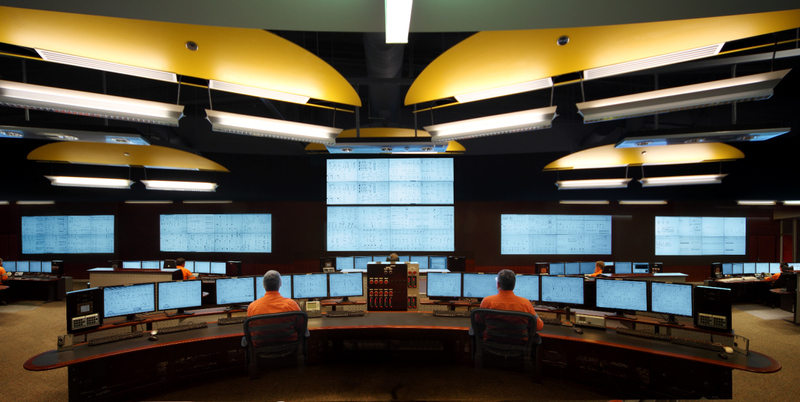 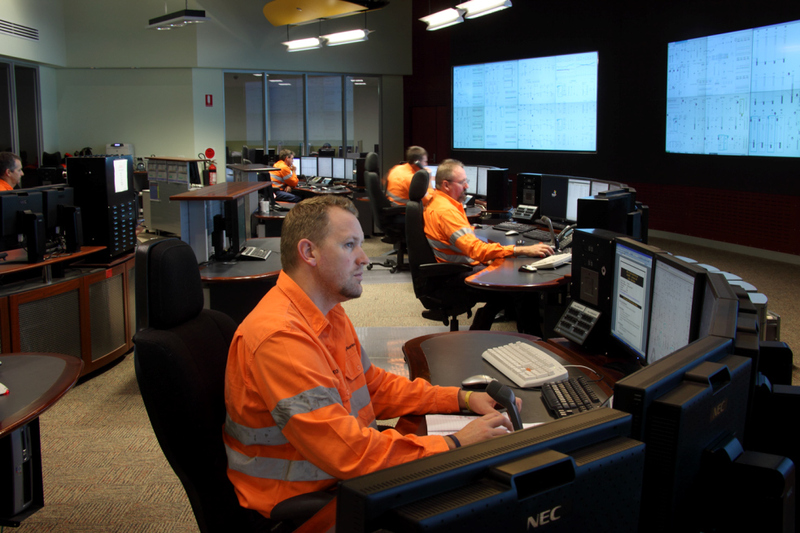 A new state of the art control room was built at the alumina refinery to achieve Worsley’s objectives of the Advanced Process Management initiative. 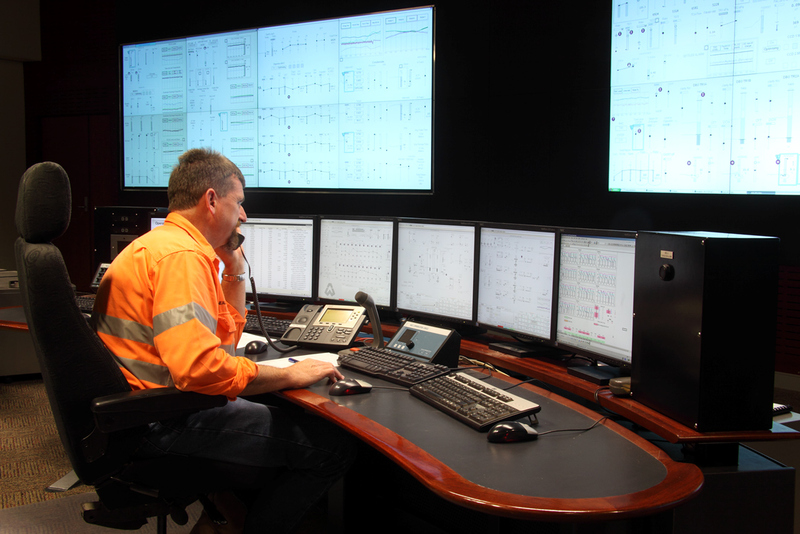 The first of its kind in Australia, the design has focused on improving the interaction between technology and humans to help maximise safety and minimise environmental impact. 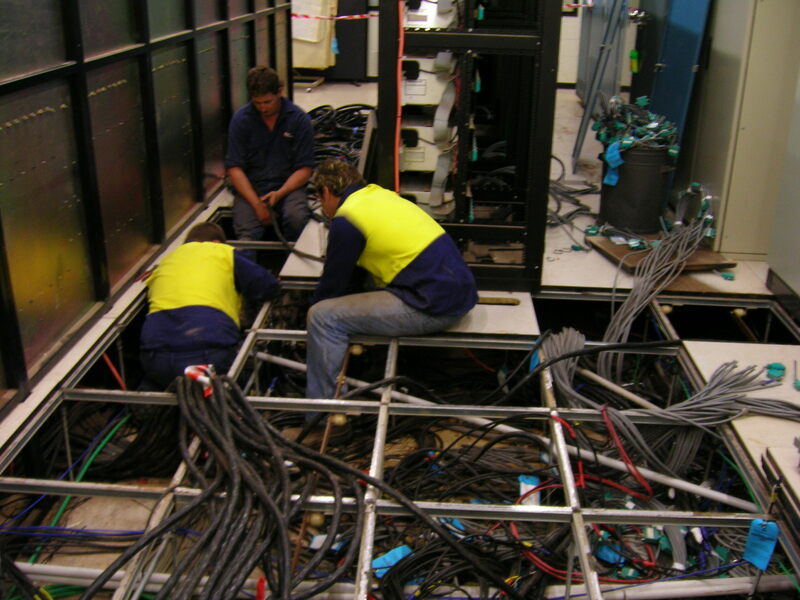 For more information about this project and how we implemented our Systems Upgrade & Replacements services please download the project outline.